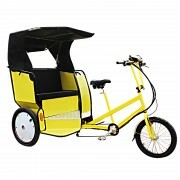 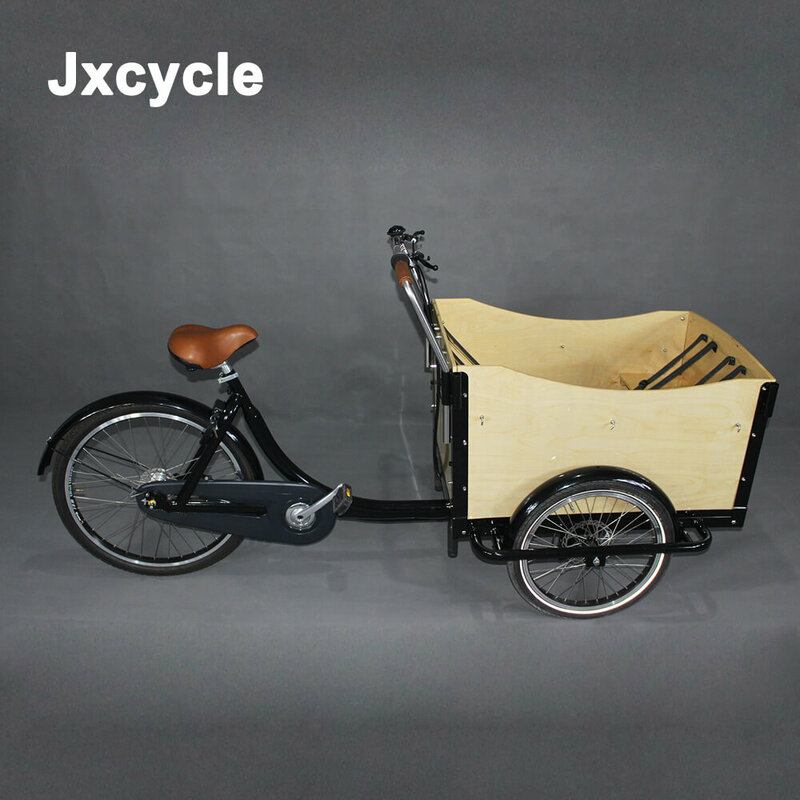 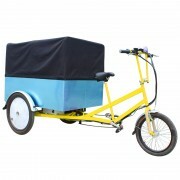 Jxcycle’s new cargobike is on the line! 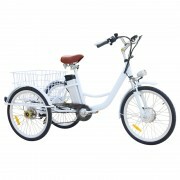 The new frame is made of stronger steel, with smooth lines and stronger bearing capacity! 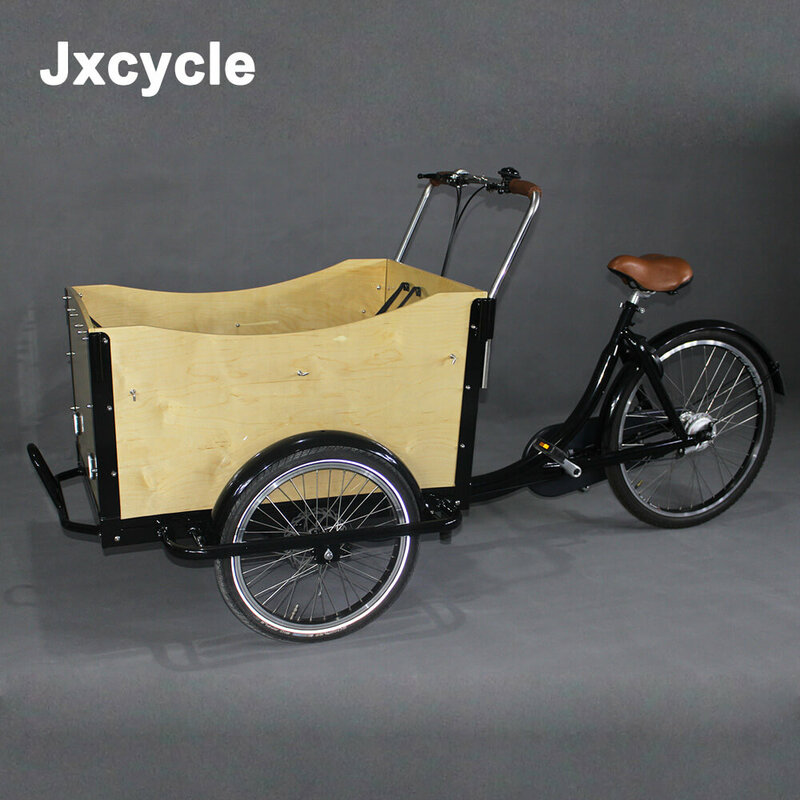 In order to retain the natural wood grain, the cargobike is only sprayed with varnish for protection. 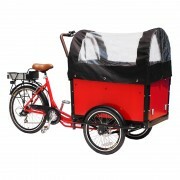 When you travel by cargobike on the boulevard, it seems to blend in with the natural scenery. 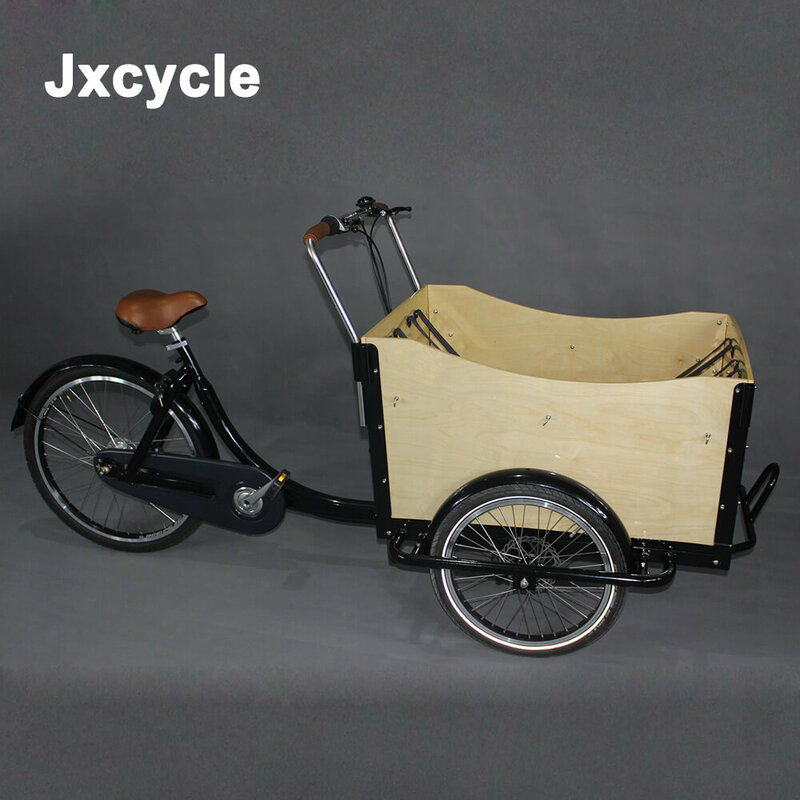 Category: Cargo Bike. 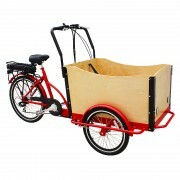 Tags: cargo bike, cargo bike frame, cargobike.